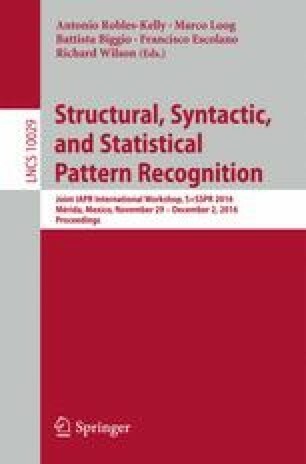 The mathematical and computational backgrounds of pattern recognition are the geometries in Hilbert space for functional analysis and applied linear algebra for numerical analysis, respectively. Organs, cells and microstructures in cells dealt with in biomedical image analysis are volumetric data. We are required to process and analyse these data as volumetric data without embedding vector space from the viewpoints of object oriented data analysis. Therefore, sampled values of volumetric data are expressed as three-way array data. These three-way array data are expressed as the third order tensor. This embedding of the data leads us to the construction of subspace method for higher-order tensors expressing multi-way array data.